This is the e-architect archive page for Architecture News September 2008. Zlota 44, an impressive 192m high tower, will be a luxury apartment building at the very heart of Warsaw. Dubbed the “Glass Wing” because of its sweeping glass façade and bending walls, Zlota 44 will bring life and brightness to the city center. The impressive, 54-story edifice will house 251 fully finished and equipped apartments with facilities such as concierge service, sun terrace, 25m long steel swimming pool, sauna and spa. 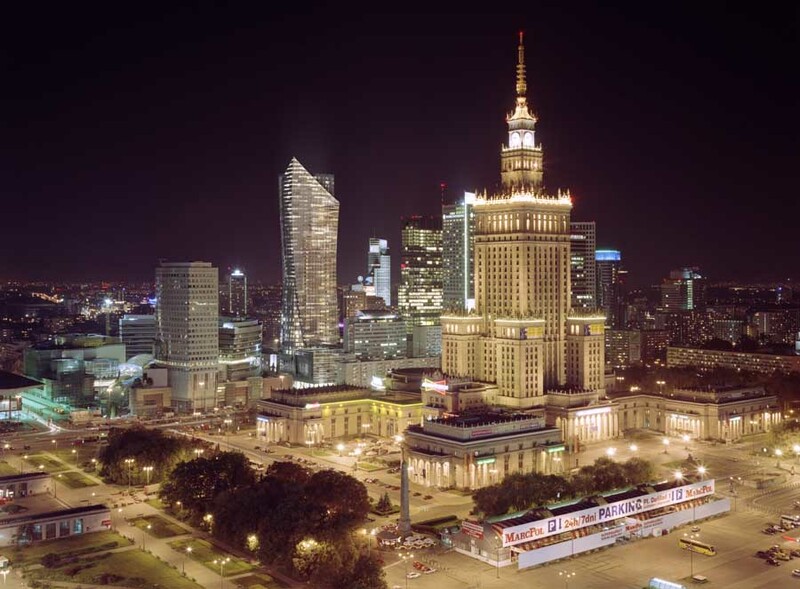 Its spectacular form, environmentally friendly technology and ultra modern architecture will make it one of the most innovative and groundbreaking projects ever offered in Poland.